The feud continues! 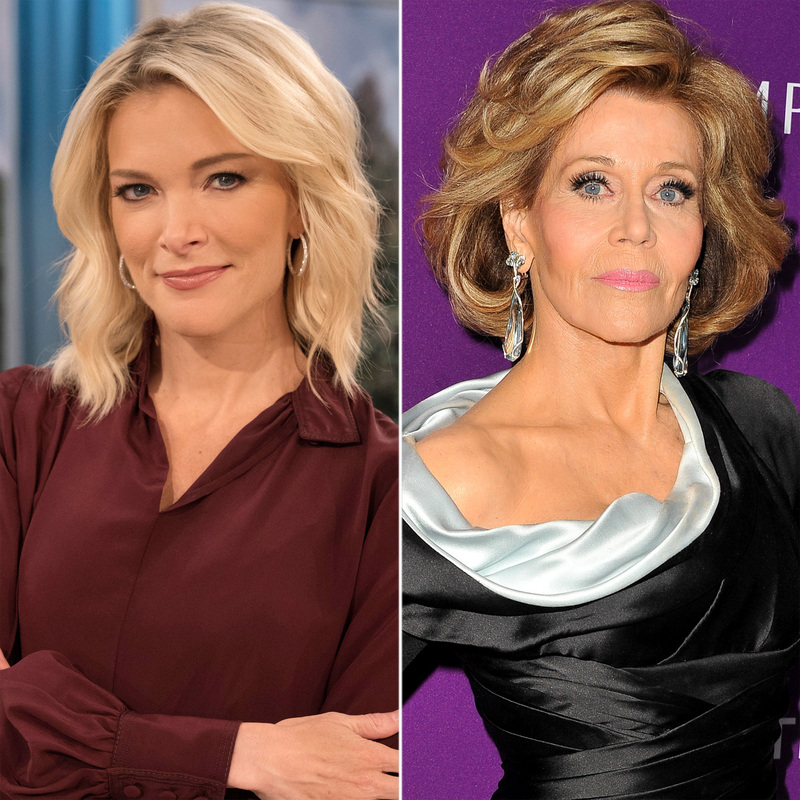 Megyn Kelly used the final minutes of her Today show hour on Monday, January 22, to lay into Jane Fonda, who recently criticized the anchor for asking her a question about plastic surgery in September. During a contentious interview in the fall, the former Fox News anchor asked the Oscar winner, 80, about aging and plastic surgery. “We really want to talk about that now?” Fonda, who was on the NBC morning show to discuss her Netflix film Our Souls at Night, responded at the time. Rumors & Proof: A History of Kim Kardashian's Plastic Surgeries! Kelly said on Monday that Fonda has “discussed her cosmetic surgery pretty much everywhere before coming on our show,” noting the actress’ previous interviews with Entertainment Tonight, W magazine and other outlets. “Apparently when she came here, however … I was supposed to discern that this subject was suddenly off-limits,” the NBC News host said. Fonda, who also discussed the plastic surgery drama during a recent Variety interview, has repeatedly apologized through the years for her visit to Hanoi.